Uber China has agreed to sell its business to rival Didi Chuxing. 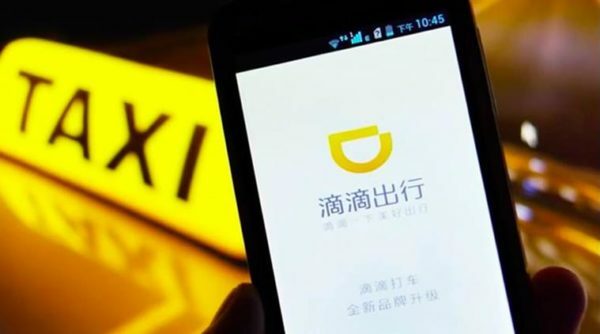 The cab service app’s China business will retain its separate branding, and Uber’s global business will receive a 5.9% stake in the combined company, Didi Chuxing said. Uber China launched in 2014 but so far has failed to make any profit. The two companies have been fierce competitors for years, but Didi Chuxing dominates the market. Didi Chuxing says it provides more than 14 million journeys a day and claims to have 87% of the market share in China. The company is backed by Chinese internet giants Tencent and Alibaba, and has also invested in Uber’s rival US cab service Lyft. In February, Uber admitted it was losing more than $1 billion a year in China, spending huge sums to subsidize discounted fares. The fierce rivalry had led Uber and Didi to heavily subsidize their journeys. The merger is likely to see fewer such subsidies. Both Uber and Didi have welcomed the decision, having previously operated in a legal grey area in China. The new rules will take effect on November 1, 2016, and will, among other things, forbid such platforms to operate below cost.